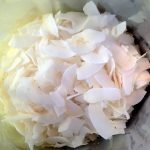 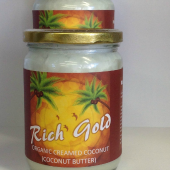 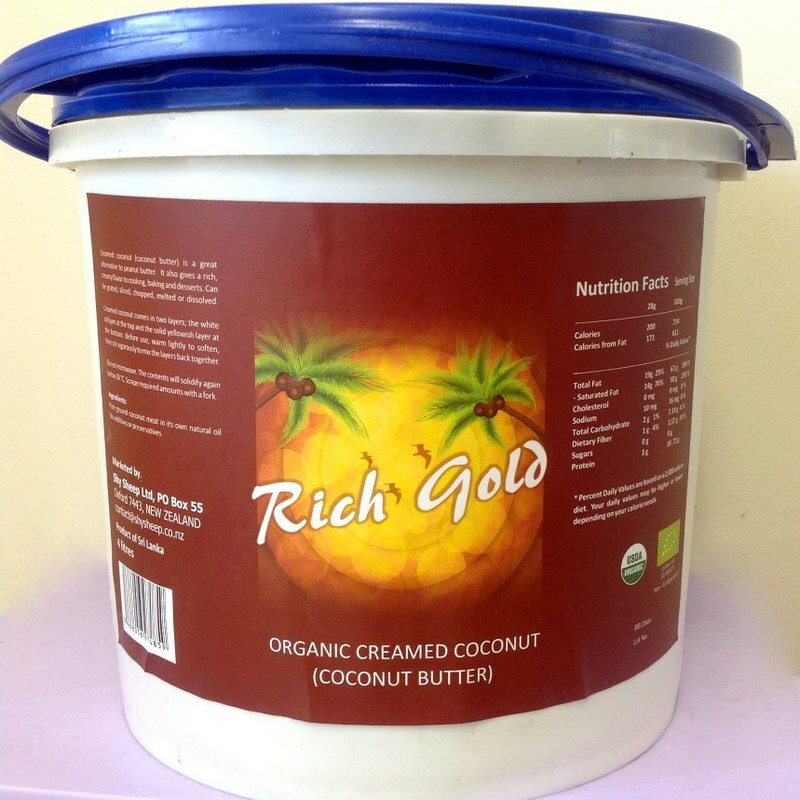 Discover Unrefined Coconut Dry Goods – dry Coconut product. 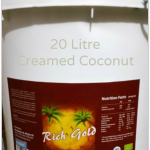 You are looking at our complete oil range. 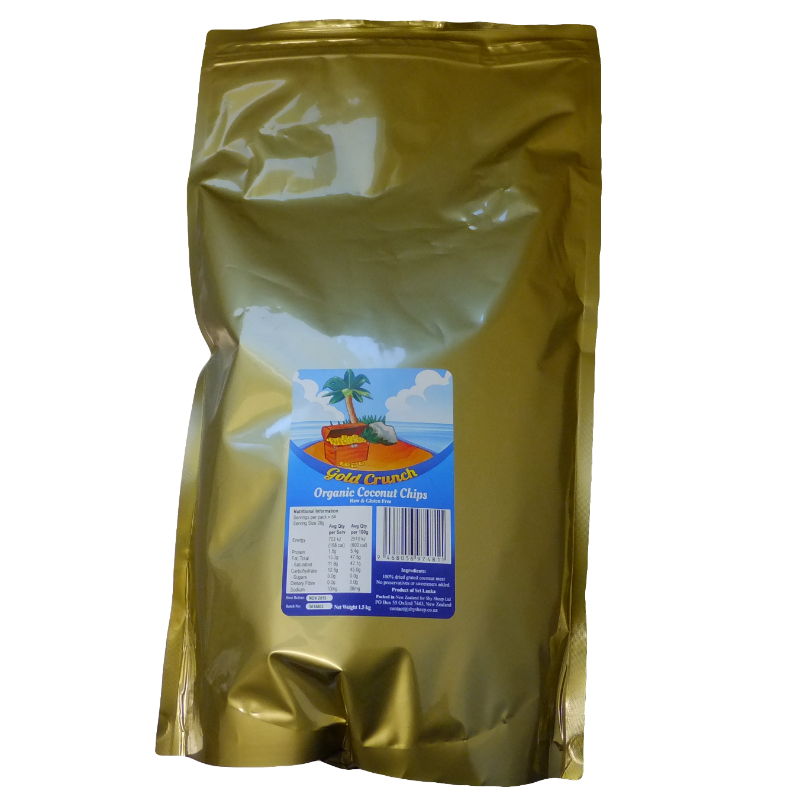 “Dry” is one of the categories in this shop. 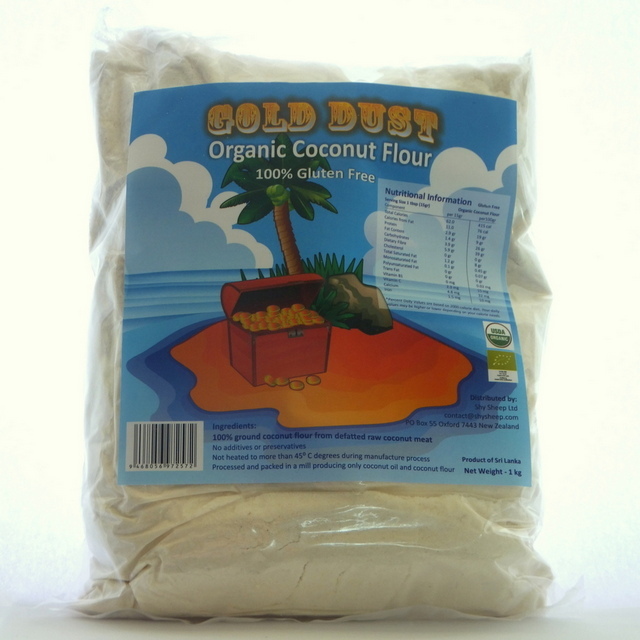 Coconut dry goods come in ground, shopped and crystalise varieties. 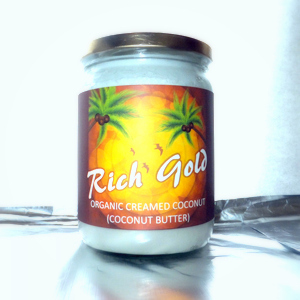 The grind variety is Creamed Coconut. 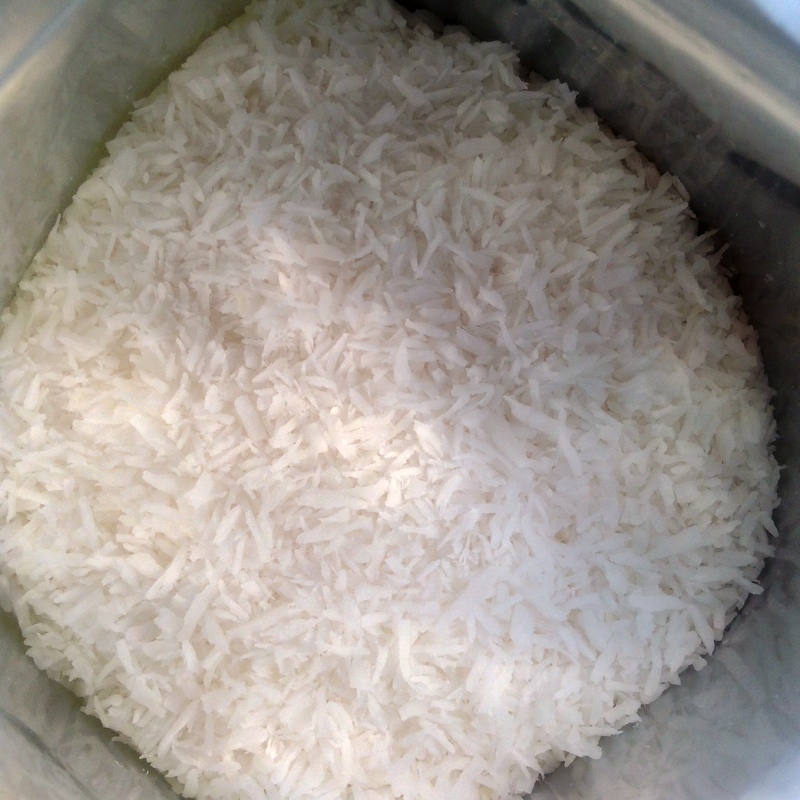 The chop variety is Desiccated Coconut in threads, Chips, Medium Fine and Fine. 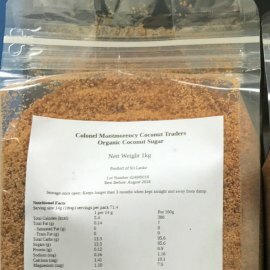 The Crystalise variety is Coconut Sugar.